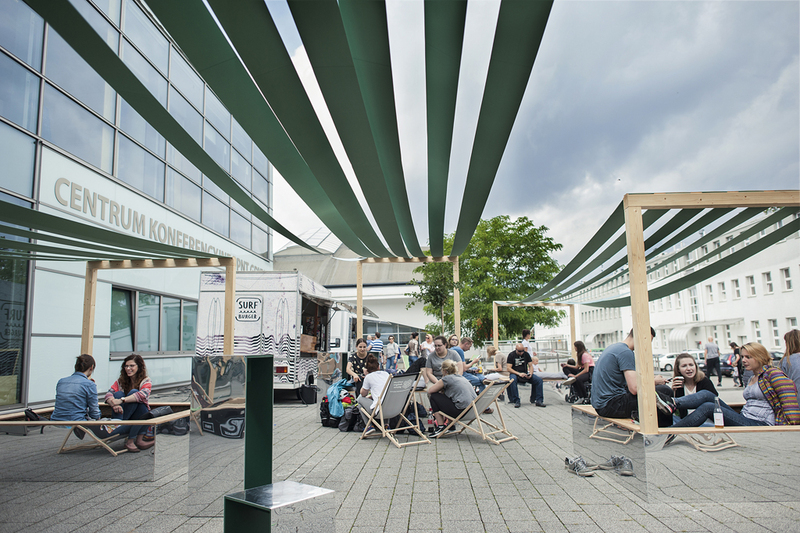 Project of festival space, its furnishings and communication. 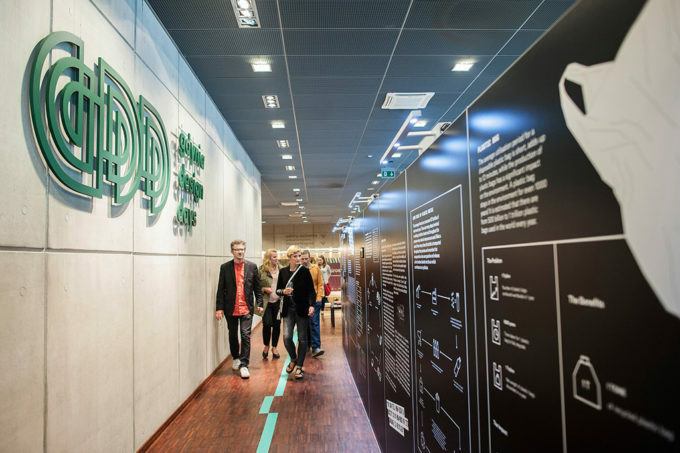 Gdynia Design Days 2017’s slogan directly and metaphorically referred to the coastal location of Gdynia. 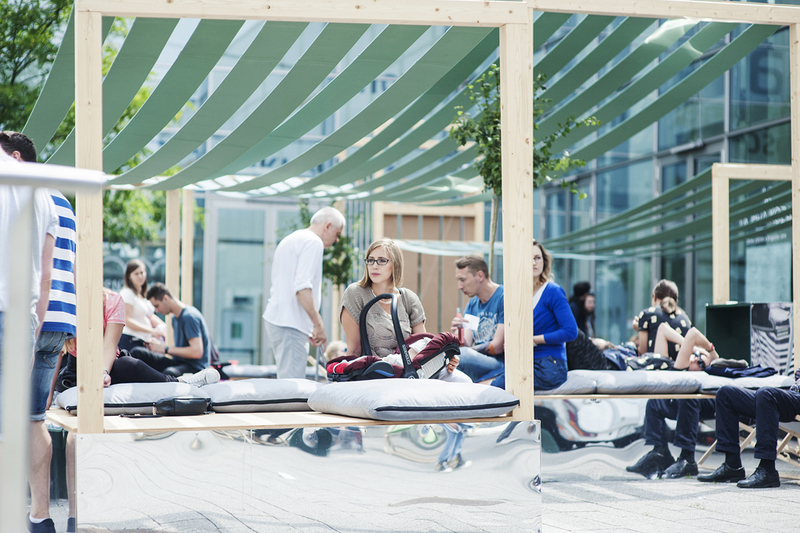 A STORM is a phenomenon which conjures a multitude of associations and interpretations. 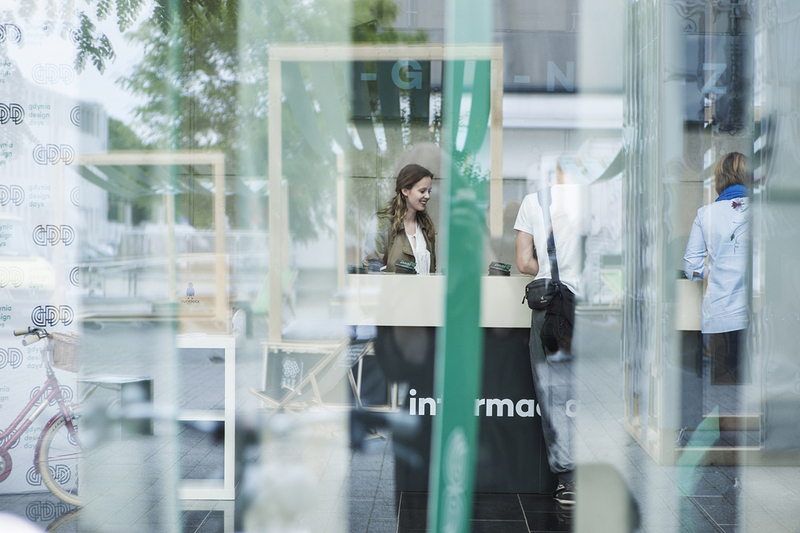 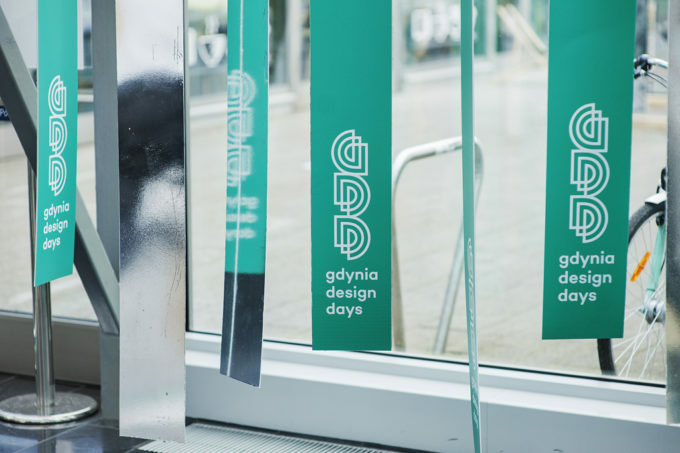 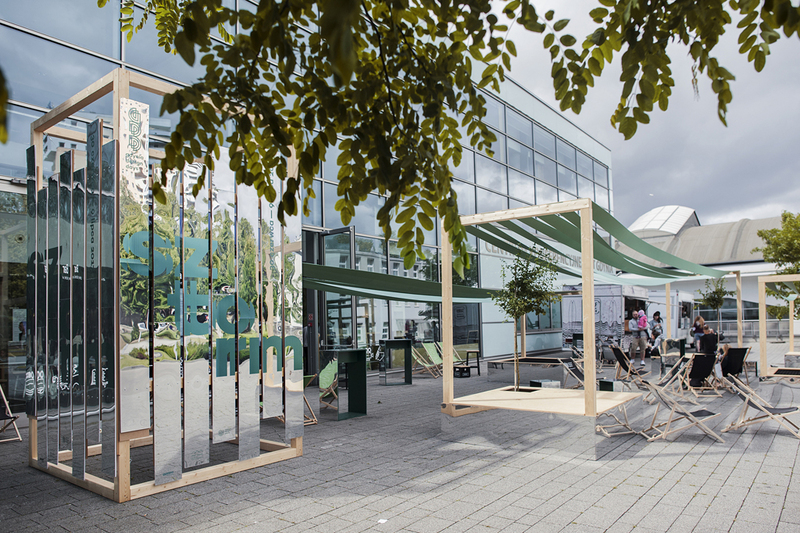 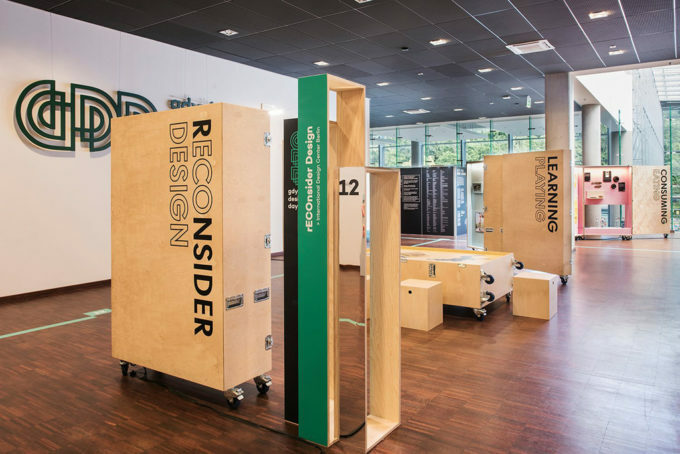 The 10th Anniversary edition of Gdynia Design Days was devoted to the possibilities brought by the destructive turmoil, the possible consequences and effects as well as to building anew. Our interpretation of leading festival theme and graphic identity prepared by Patryk Hardziej lead us to design both exterior and interior spaces, forms and communications. 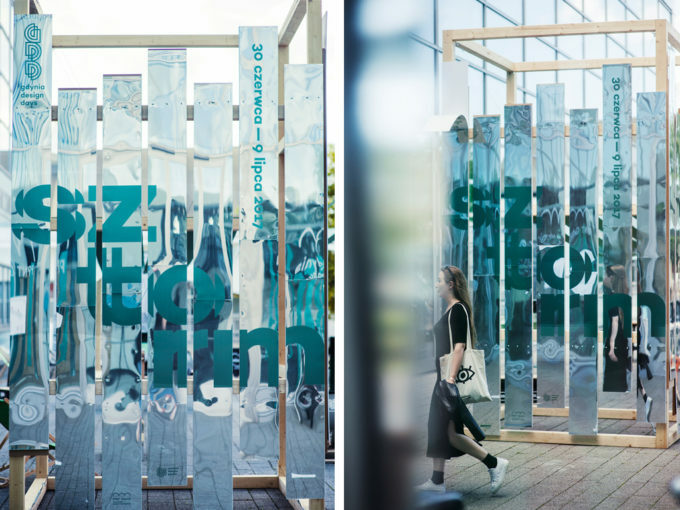 We used waving, transparent materials, distorting mirrors and optical illusion techniques as a starting point of our project.